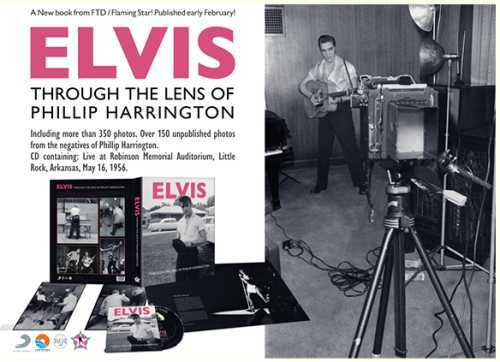 Following up from the excellent REBEL WITH A CAUSE and "THE WILD ONE" in 2018, "THROUGH THE LENS OF PHILLIP HARRINGTON" includes more than 350 photos. 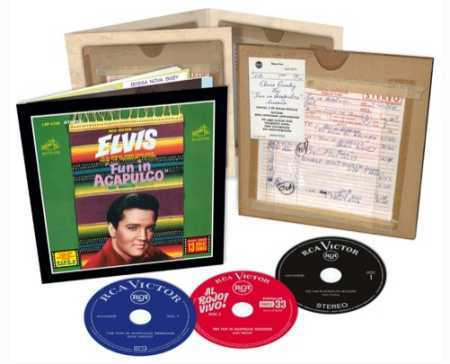 Over 150 unpublished from the original negatives of Phillip Harrington. 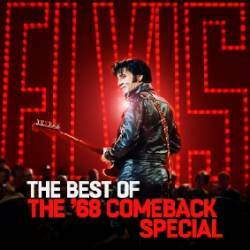 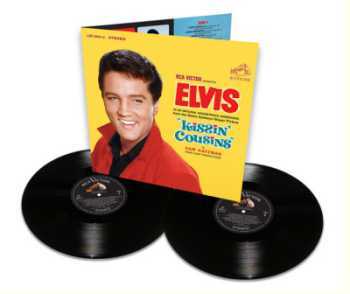 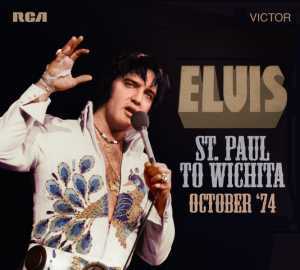 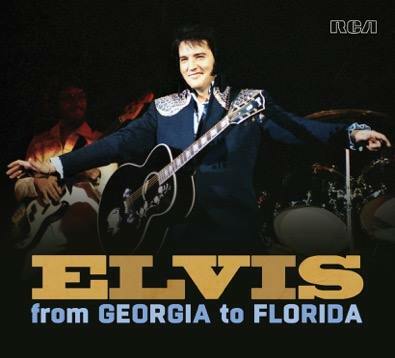 A bonus CD features Elvis live at Robinson Memorial Auditorium, Little Rock, Arkansas, May 16, 1956.